Need a quick quote? Simply, complete and submit our online request form below. 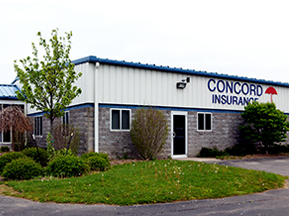 We will review and follow-up with your personal insurance quote.